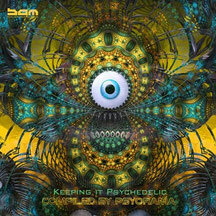 Psyorama is the DJ - project of Stefan Greiner from Freiburg south Germany. He was interested in music since he was very young and he began to learn playing drums and trompete when he was 6 years old. 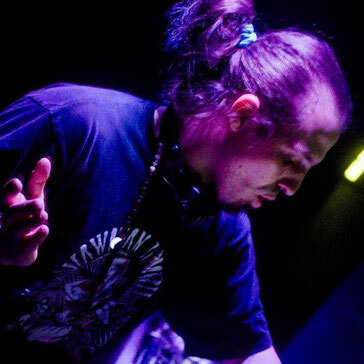 His passion for Psytrance became alive when he heard the first tracks of Astrix and Infected Mushroom at home. 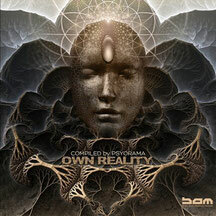 All began in the Psytrance scene of South Germany where he visited 2003 his first Psytrance party in the black forest. There he fell in love with the progressing beats and psychedelic melodies. On a small party 2006 he played the audio mixer for the first time and since then he couldn`t stop it anymore.In 2008 he started his own Psytrance partys with some friends around Basel (CH) and Lörrach (DE), named GoAway. Since then he was invited more times.2010, bigger events in Hamburg, Gladbach, Basel, Leipzig and Stuttgart followed.In this year he began to try his first beats and samples. Since 2012 you can find him under the label Binary Audio Machinery Records as “Psyorama” and his new live project “Aronnax”.